Properly managing and maintaining your contact lists is a critical yet often overlooked component of effective email marketing. Once you’ve grown an organic list of quality contacts, you’ll want to manage it to ensure the integrity of the list moving forward. List maintenance has become a necessary best practice for email marketing success. Hard bounces, soft bounces, and unengaged subscribers can have a negative impact on email deliverability, not to mention they also negatively affect your email marketing KPIs. 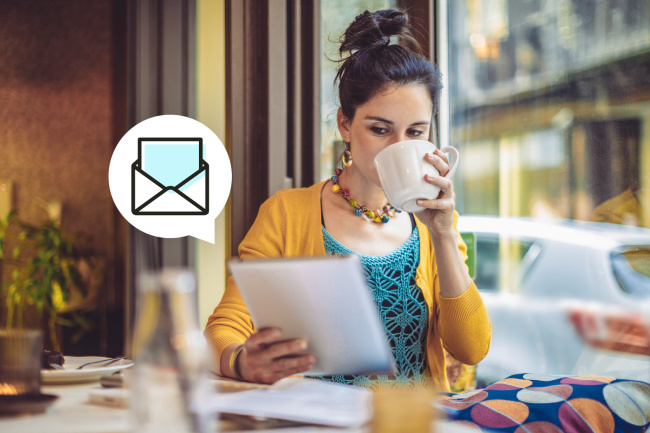 So here are five best practices for managing and maintaining your email marketing lists. Proper list maintenance starts with the initial subscription. One best practice is to set up a triggered response email that sends all new subscribers a “welcome email” thanking them for subscribing and requesting them to add your email address to their approved senders list in case your initial email lands in their junk folder. 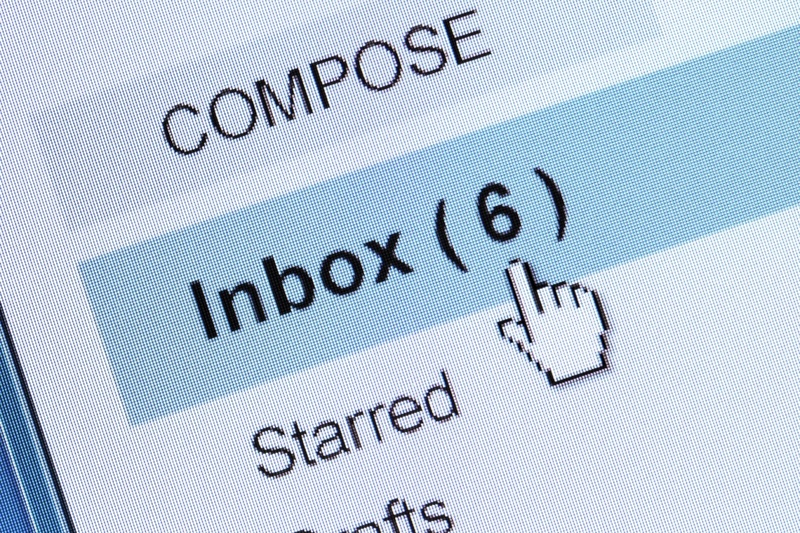 Research from Econsultancy found that 66 percent of email users list frequency of emails as a reason to unsubscribe. So don’t loose a contact permanently, simply because they are getting tired of receiving a certain type of email or too many emails altogether. Subscription management allows contacts to manage their email preferences and customize the content they receive from you and/or manage the frequency of the emails they receive. It gives a contact the ability to “unsubscribe” from certain types of emails, or if they desire, they can opt out altogether. Subscription management will allow your firm to stay compliant with CAN-SPAM but potentially avoid losing a contact altogether when the issue is volume or content, not the sender itself. The good news is that most reputable email service providers (ESPs) or marketing automation platforms have subscription management functionality built in, it just needs to be enabled. You’re well aware of personal hygiene, but did you realize that your email lists need proper hygiene as well? In fact, while list hygiene is crucial to your ongoing email marketing success, this is one area where a lot of firms struggle. Statistics show that up to 25 percent of your email list will drop off each year. If you think about it, people change jobs all the time and email addresses change, so purging your list of old, invalid emails (or hard bounces to put it in ESP terms) is really important. It’s a good idea to regularly remove all hard bounces and recurring soft bounces from your lists. Sending to invalid emails repeatedly will negatively affect your sender reputation which will ultimately impact your ability to reach your contacts’ inbox. Consider a regularly scheduled purging (whether weekly, monthly, or after every major campaign) of these invalid emails to keep your lists clean and your sender score high. But before purging unengaged subscribers from your lists, a best practice is to execute what’s known as a reengagement campaign. You’ll first want to identify any subscribers who haven’t opened and/or clicked one of your emails within the last six to 12 months. Then you’ll want to send those unengaged subscribers a targeted email acknowledging that they haven’t opened or clicked through in a long time. Simply ask them if they want to continue to receive your emails and give them a chance to opt-in again. This provides you with both a chance to re-engage an unengaged subscriber, as well as justify purging your lists of those who fail to click on the re-engagement campaign. The final best practice for list management might seem counterintuitive, especially considering we’ve discussed ways to keep from losing subscribers. But in addition to CAN-SPAM compliance, it’s important to make unsubscribing as easy for your contacts as subscribing in the first place. In other words, don’t try to hide or bury the unsubscribe link at the bottom of your email. If at any point a contact no longer wishes to receive your emails, it’s much better in the long run to lose an uninterested contact, than to have them ignore your emails (see No. 4) or flag them as spam. Remember that with email marketing lists, quality is always preferred over quantity. So a big part of managing your lists is making sure that it remains a quality list, free of invalid contacts and unengaged and uninterested contacts as well. Growing your lists the right way—using permission-based, subscription tactics as opposed to purchasing or renting lists—is the starting point for a solid email marketing program. But it can’t stop there, as proper list management is essential for ensuring ongoing email marketing success. This article originally appeared in circle S studio. This article was written by Tim Asimos from Business2Community and was legally licensed through the NewsCred publisher network.